During June 24 general elections, several alliances had been established between various political parties. Peoples’ Democratic Party HDP had been an umbrella party for many left-wing & progressive political movements and parties, including Turkish Workers Party TIP. Today it has been claimed that two deputies who had been founding members of TIP might soon resign from HDP and register with TIP. [mks_dropcap style=”letter” size=”52″ bg_color=”#ffffff” txt_color=”#000000″]J[/mks_dropcap]ournalist İsmail Saymaz of Hürriyet has claimed that two members of parliament from Peoples’ Democratic Party HDP will resign from their party and register with Turkish Workers Party TIP which had been re-established in November 2017 and led by former chair of Turkish Communist Party Erkan Baş. Saymaz has stated in his article that Erkan Baş and actor Barış Atay who are both founding members of TIP and got elected into the parliament will resign from HDP membership and register with TIP, representing the workers party in the parliament after 47 years of absence. Peoples’ Democratic Party headquarters was asked whether two members of parliament will resign from the party to register with another party, thus making the number of parties represented in the parliament 9. 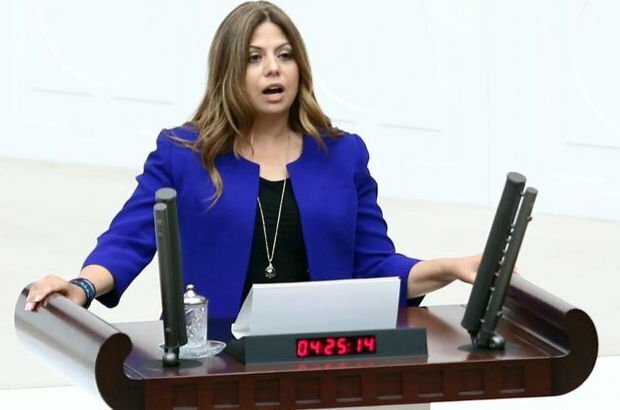 HDP spokesperson Saruhan Oluç responded to the questions about claims announcing that the party has received no such requests, regarding resignation of either of the deputies. 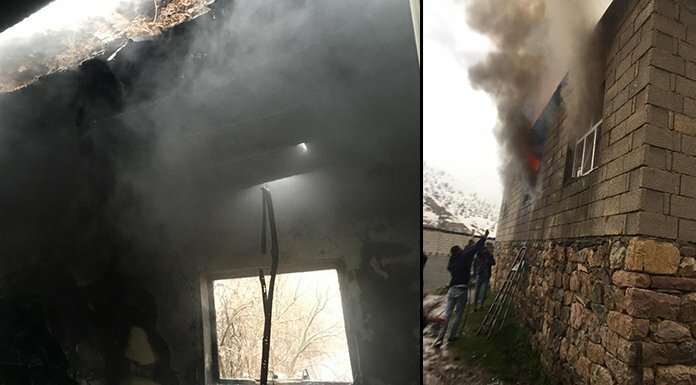 Barış Atay’s advisor Barış Kineşçi has answered dokuz8NEWS’ questions regarding the claims. 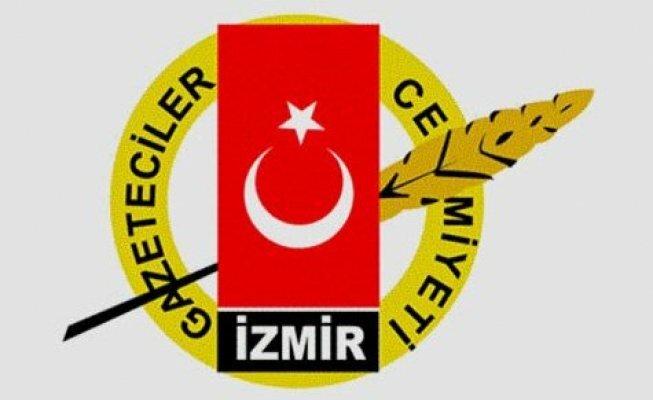 Kineşçi said that the two deputies will hold a press conference in the evening and clarify the claims. 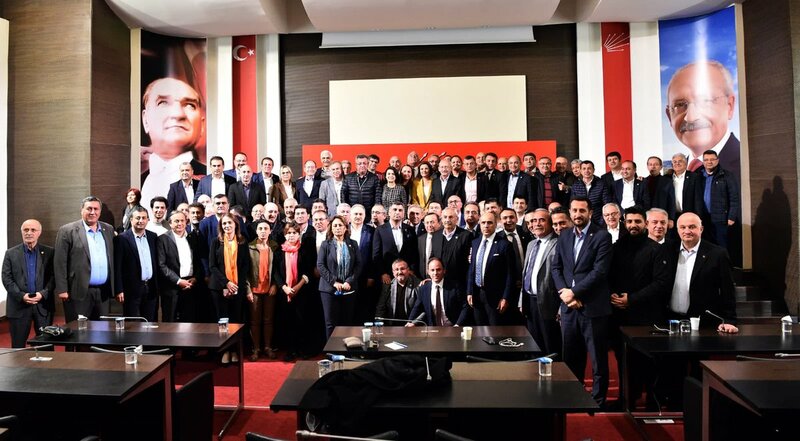 Kineşçi reiterated the fact that TIP is not a constituent of HDP but there had been an alliance for June 24 elections, further announcing that one of the clauses of the alliance was that after the elections a deputy may resign from the party and register with home-party, which the advisor said HDP had accepted. Kineşçi also underlined that there is yet no such resignation plan but in case of this happening, Erkan Baş and Barış Atay would not be left alone. 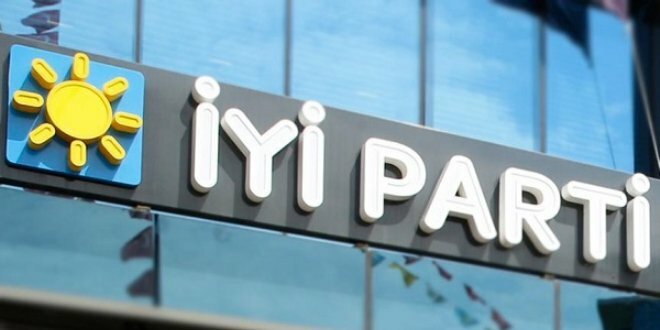 Finally advisor Kineşçi repeated that there is no resignation clause on the agenda and it would be a consequence of two parties’ central executive committees deciding on such a possibility.